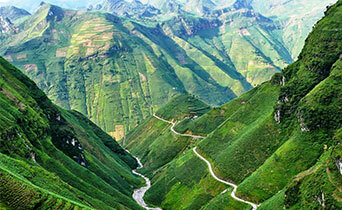 This epic journey takes an all-encompassing approach to the nation and its highlights. 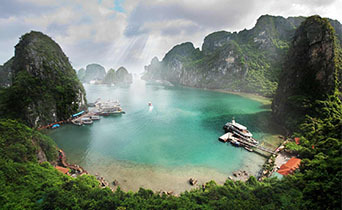 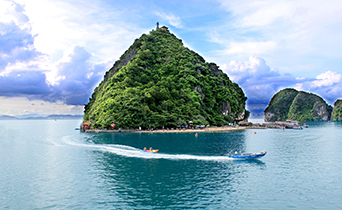 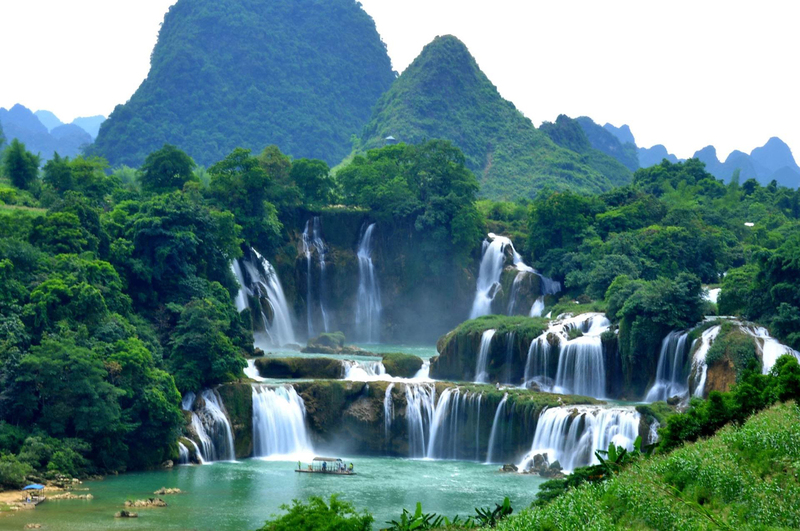 Stretching over 3,200 kilometers in length with countless mountains, rivers, forests and beaches of Vietnam, one of Asia’s most diverse and fascinating countries. 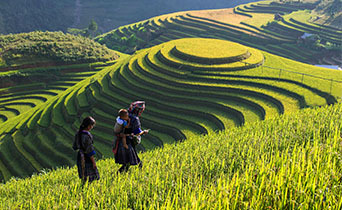 This eleven-day hiking adventure is full of opportunities to be immersed in traditional hilltribe culture and cuisine, while relishing the striking landscapes of Sapa, Pu Luong & relaxing in a beautiful cruise on Ha Long bay. 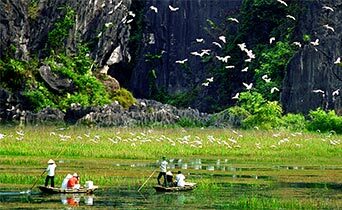 This Central Vietnam tour is not just about sightseeing but also engaging with the locals and gaining an understanding about their traditions through a series of excursion. 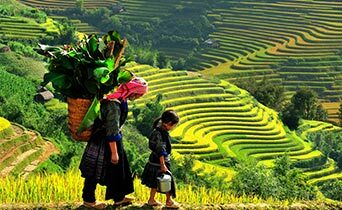 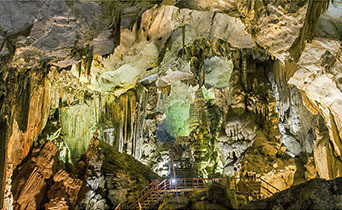 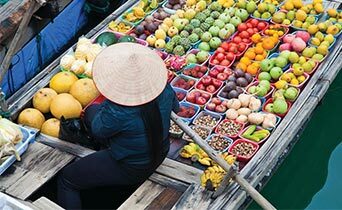 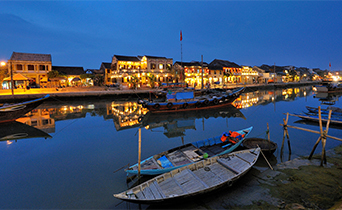 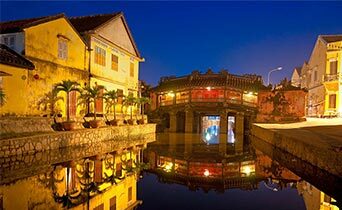 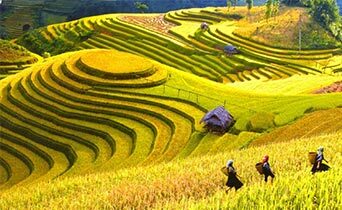 Discover the north Vietnam with a 6 days itinerary which combines cultural and community-based experiences. 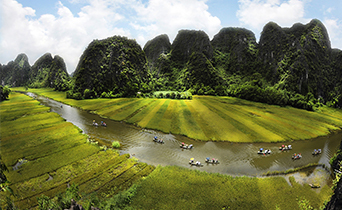 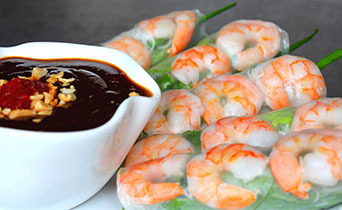 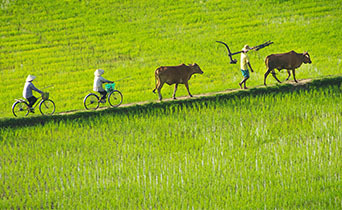 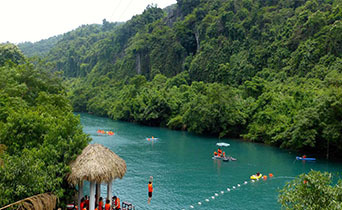 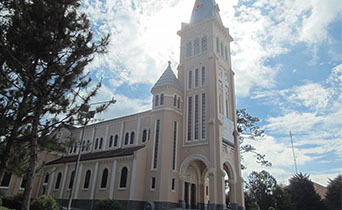 This journey takes you to the regions where you will spend the day in the company of a typical vietnamese people.